Can I Move With My Child? Call 321.209.1878 to schedule an confidential legal consultation regarding your Relocation with a Child, Divorce, and Family Law matters. When considering relocation during or after a divorce it is important to remember that it is easy to prove why you wish to move, but it may not be so simple to convince a judge why your child must move, too. Call Orlando Child Custody Lawyer, Mary Zogg at 321.209.1878 to discuss your Parental and Child Relocation, Divorce, and Family Law needs and goals. 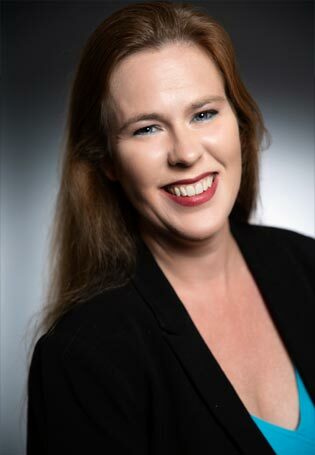 Mary Zogg has extensive experience in assisting Orlando, Winter Park, Maitland, Longwood, Central Florida and Fort Lauderdale residents who require professional Parental Relocation with a Child, Divorce, and Family Law Attorney legal services.